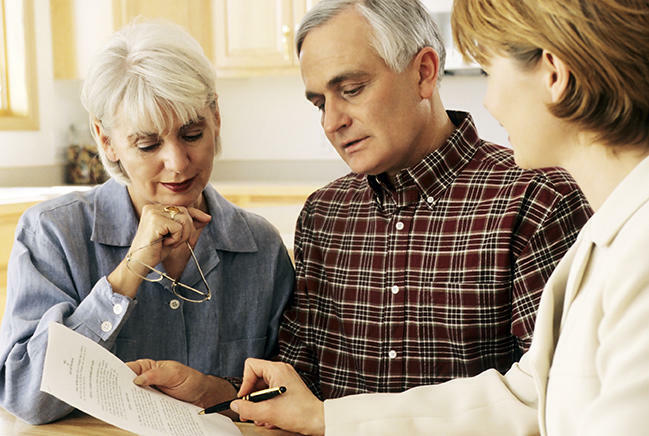 Care Management and Consultation provides personalized guidance and information, as well as coordination of resources and other services tailored to support and meet physical, social and financial care needs while maximizing independence and quality of life for older adults, adults with disabilities, and those who are caring for them. We offer our care management services to adults of all ages and specialize in geriatric care management. By combining our professional expertise with respect and compassion, we effectively collaborate with clients and their families to provide solutions, relief, and peace of mind. Our care managers perform a comprehensive, multi-dimensional assessment which evaluates the older adult’s memory and cognition, health, daily functioning, safety, environment, support systems, and future planning. Our care managers develop a tailored care plan which includes recommendations for services necessary for the older adult to remain living safely at home, options available for other living arrangements, financial and legal planning tools needed to address vulnerabilities, problem-solving strategies, and other services and supports needed to enhance safety and quality of life. Our care managers interact with health care and other professionals to ensure high quality, cost-effective services and care are provided. Our care managers monitor these supports to ensure that the older adult’s needs are met on an ongoing basis. As care needs change, our care managers reassess and make recommendations about how to adjust the care plan to make certain that the older adult’s needs continue to be met. Our care managers can meet with family members with or without the older adult to review the older adult’s situation and provide consultation regarding services, housing, care options, and other concerns. Our care managers can serve as a communication resource and liaison for family members who cannot be present to keep them informed and involved -- our care managers can be the family’s local eyes and ears. Our video-conferencing capabilities allow out-of-town family to meet face-to-face with our care managers, as well as be present for medical appointments, as needed.